The Delhi High Court has constituted a committee headed by retired Supreme Court judge Justice Ruma Pal to recommend measures to balance free press, fair trial and integrity of judicial proceedings and how court proceedings should be covered by media in Delhi. The committee will examine and make recommendations with respect to how court proceedings ought to be covered by media in Delhi. While forming the committee to regulate the media coverage to balance free press and fair trial, the high court clarified that it is in no way an attempt to control media, but is rather a participatory endeavour. The committee, which has to submit its report in three months, will also study best practices from foreign jurisdiction on guidelines for media coverage of court proceedings. It will also suggest ways to balance free press and fair trial. The committee would also look at training courses for court reporters. 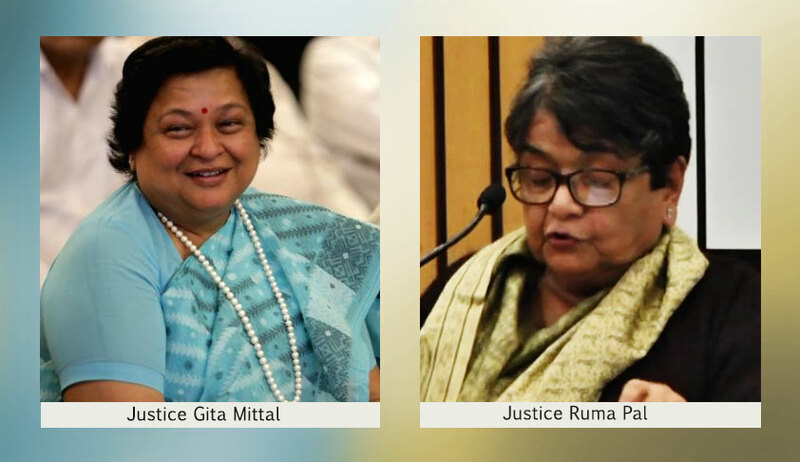 "The parallel trial ( media) has led to formation of populist views which in turn have threatened to prejudice process of justice delivery by influencing the judgement of stakeholders (police officers, judges) involved by putting the onus of fulfilling public expectations from them," said the note from the meeting headed by Justice Mittal. At the same time, it recognised media's role in informing people about court cases and giving it the shape of "open justice”.